Using tongs, fork, or chopsticks, dip the pretzel rod in the chocolate. 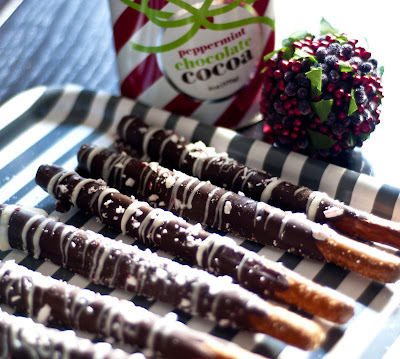 Tap the chocolate-dipped pretzel several times to remove excess chocolate, and place it on the prepared baking sheet. What beautiful photos on your posting. 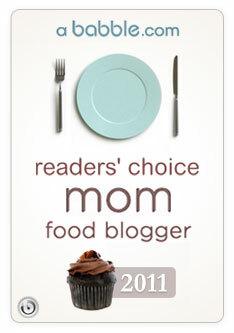 It's like opening a Martha Stewart magazine the way your blog is set up. The recipes look so delicious! I could think of so many occupations you could excel in and then remember your first occupation as wife and mother is foremost in your heart.